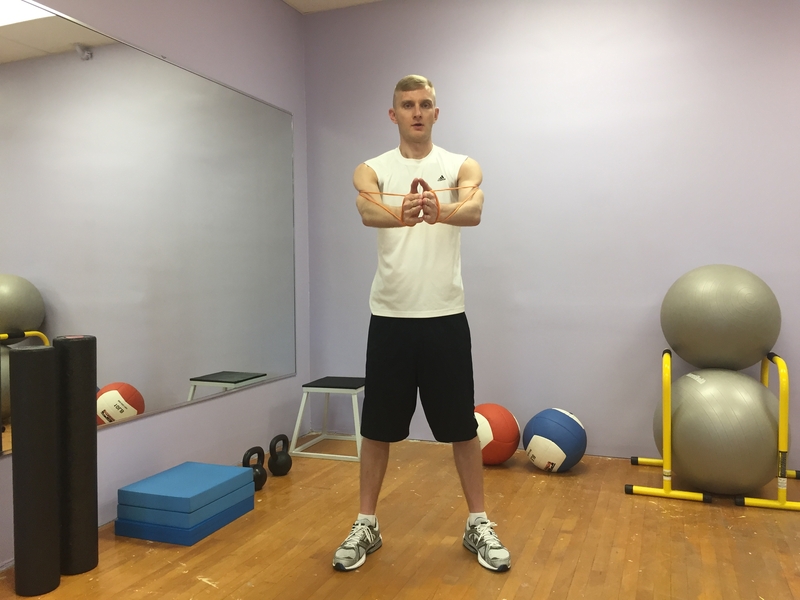 Here is a nice warm up routine you can go before or after a workout. 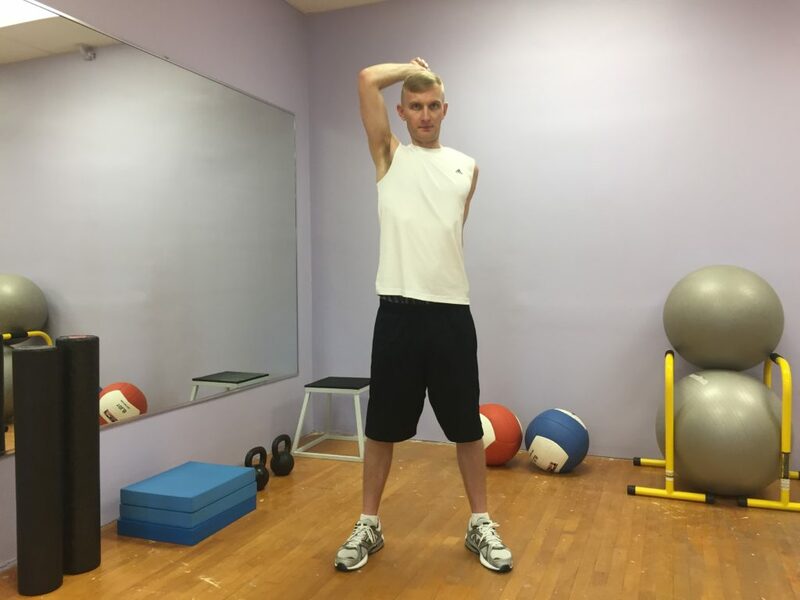 This is a great exercise for anyone who wants to improve their shoulder mobility. 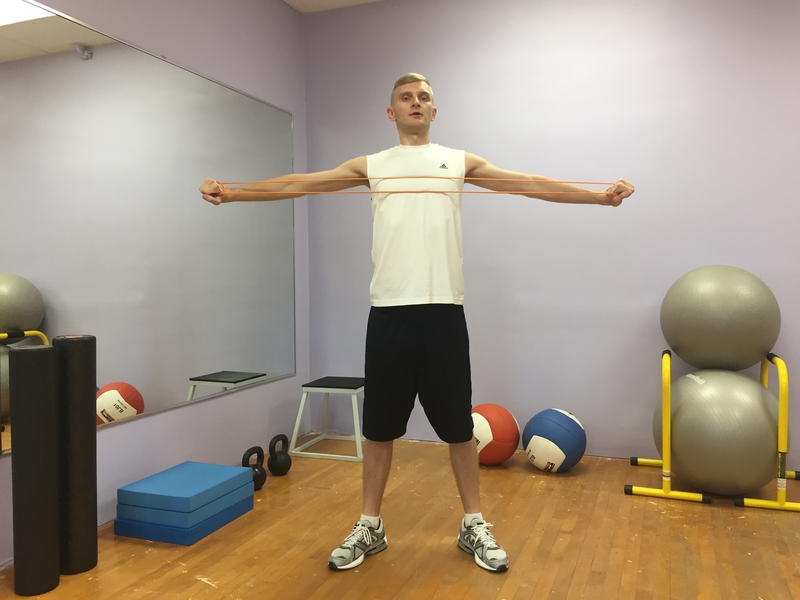 5 exercises with 10 repetitions each.